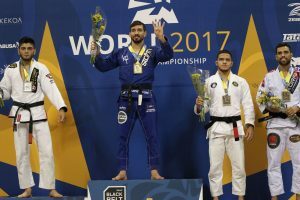 As the post New Year’s hangover faded and the weather continued to cool, World Class grappling competitors from Jiujtsu teams around the world prepared themselves for the commencement of another season of Gi competition. 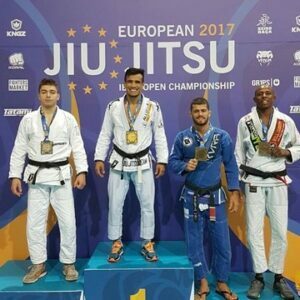 The first tournament on the schedule-the 2017 edition of the European Championships. 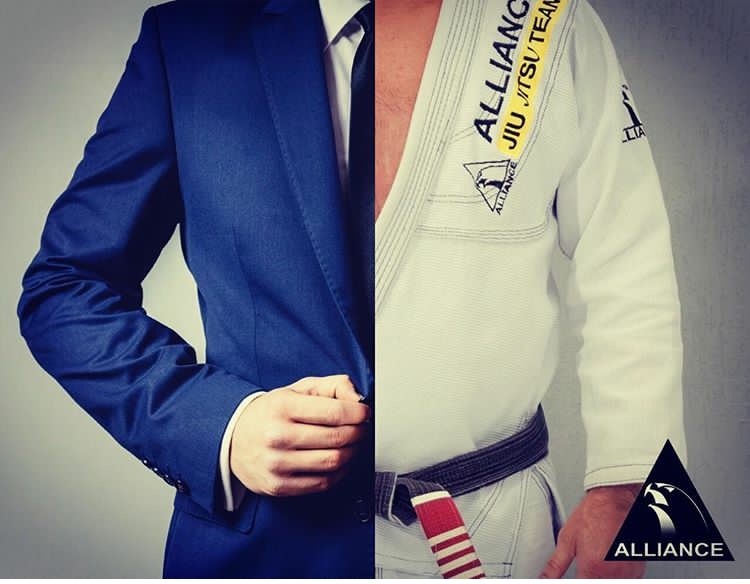 Taking place over 6 days amidst the backdrop of beautiful Lisbon, Portugal this event brought fireworks from both expected tournament favorites and new competitors looking to make their mark. 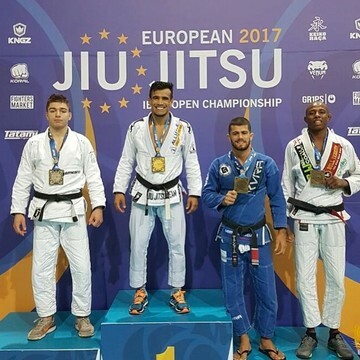 Though the Pan-American Championships and the Mundials frequently overshadow the European Championships, it’s not for lack of quality. In years past many people erroneously considered the tournament less prestigious and/or lacking the difficulty of some of the U.S. based tournaments, but the European competitors continued to show up in droves to prove the doubters wrong. 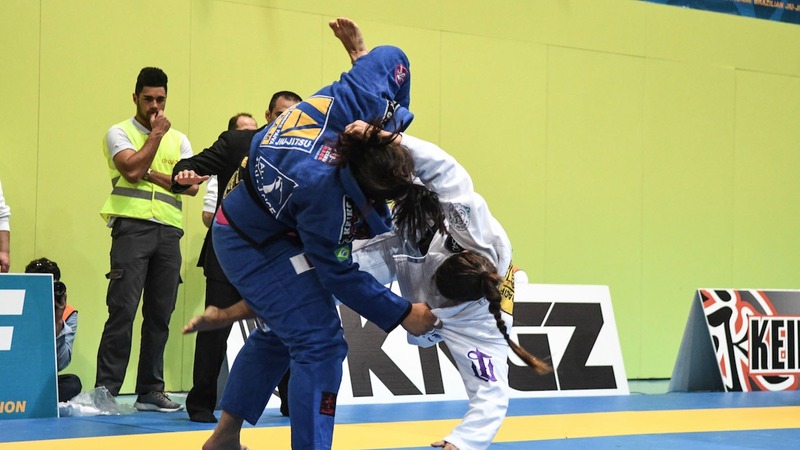 For the past several years the tournament rapidly reached max capacity and with nearly 3,500 competitors from around the globe, this year was no different-featuring divisions that were deep with talent and doggedly fierce competition. As the tournament pushed thru nearly an entire week of competition, Alliance Team members of every belt level and from around the world pushed themselves to and past their limits in search of gold. 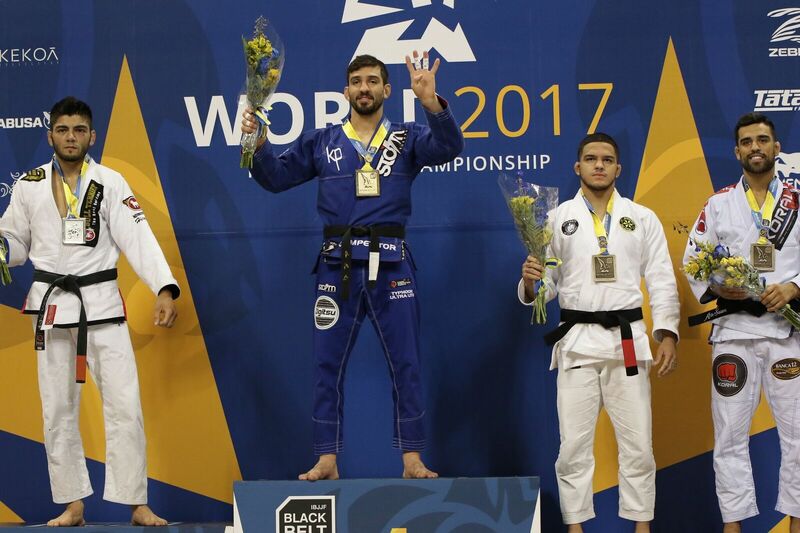 Frequent Lepri-BJJ academy guests and training partners Raul “Gacho” Jimenez and his son Roberto Jimenez added to the tally of impressive Alliance victories with both competitors snagging gold medals from their respective divisions. 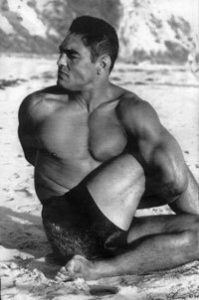 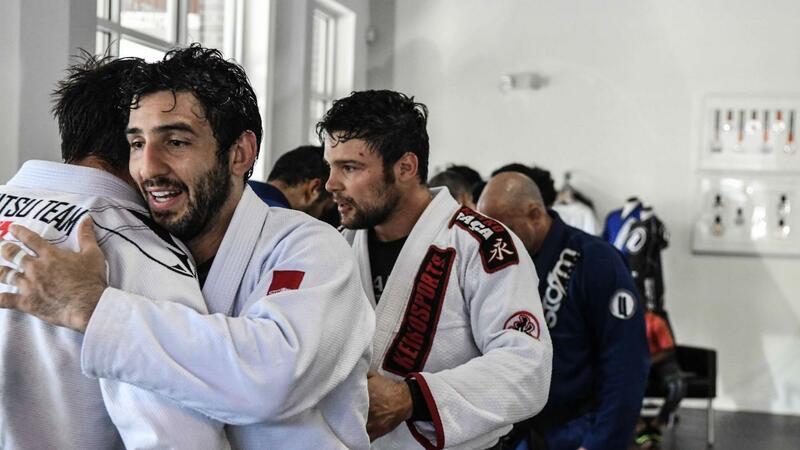 Perennial all-star and consistent tournament favorite Rubens “Cobrinha” Charles came to the mats on-fire, seemingly on a mission to prove that age is just a number. At 37 years of age and still competing in the Adult division, “Cobrinha” stood in a field amongst people nearly 20 years his junior, but dispatched them nonetheless with the skill and beguiling flair many have come to expect of him. 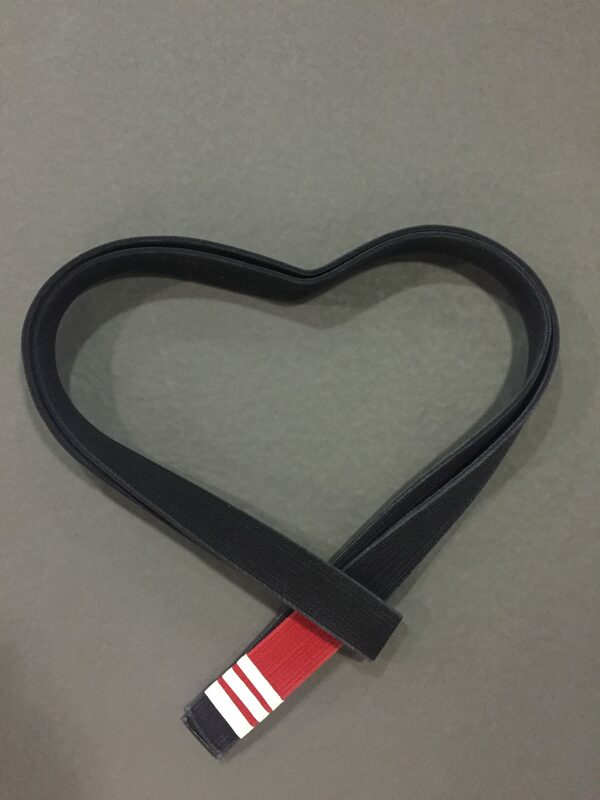 In the female black belt division, recent black belt promotee Tayane Porfirio refused to be outshone. Having her black belt for only 6 months (approximately) and already drawing comparisons to legendary Alliance competitor Gabi Garcia, Porfirio could have let the pressure of expectations smother her. 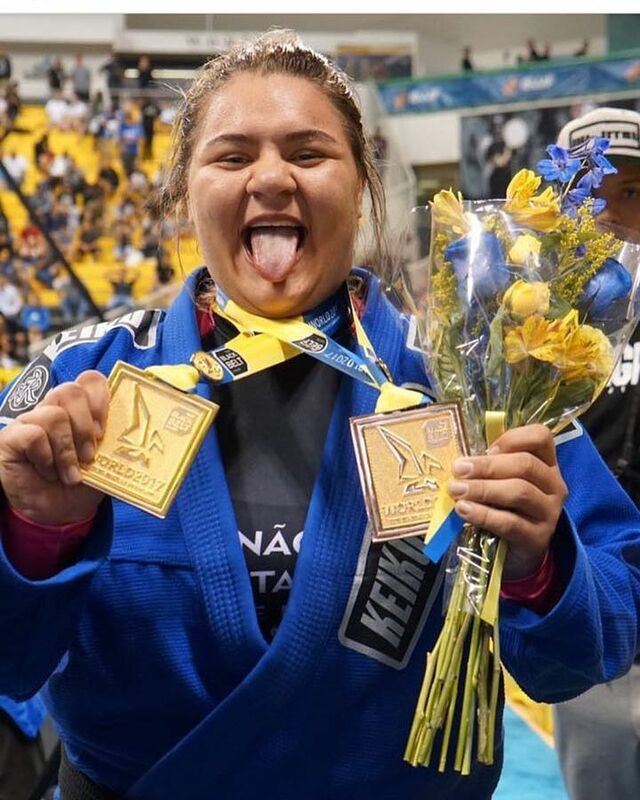 Instead, in a division populated with current legends such as Mackenzie Dern and Bea Mesquita, Porfirio again validated the decision of her instructor Gigi Paiva to promote her with another gold medal winning performance.